Call (714) 256-6700 for details. 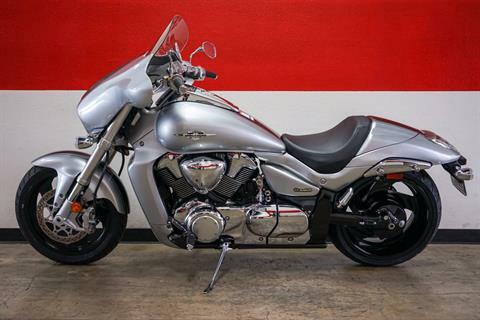 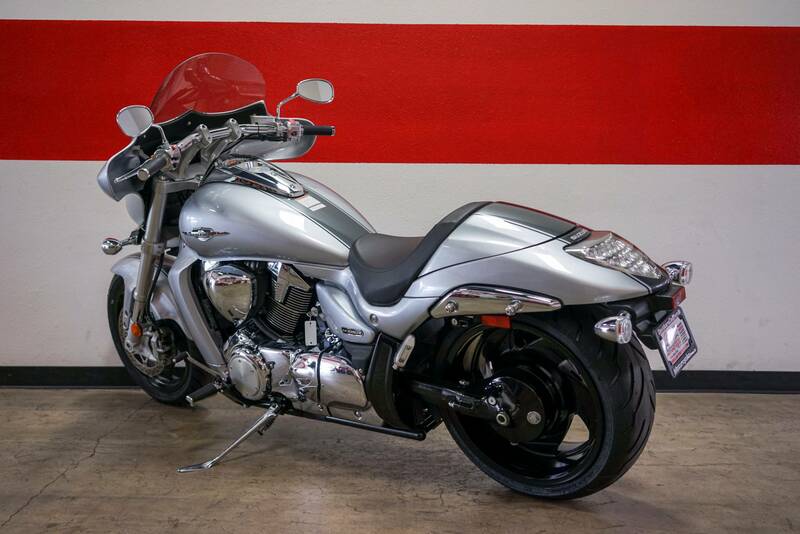 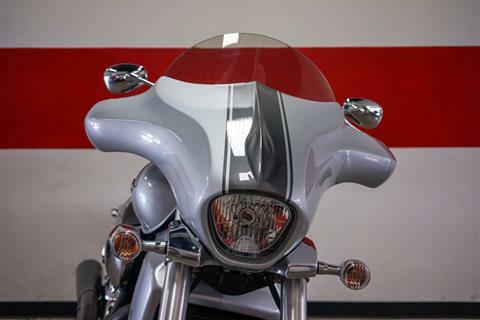 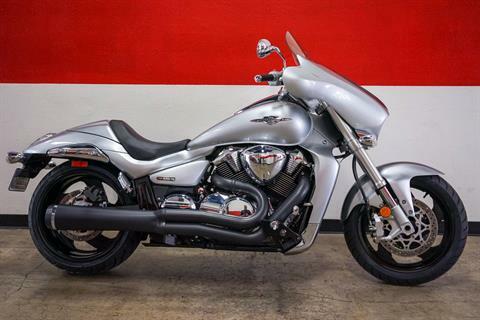 If you’re looking for a cruiser that gets your adrenaline flowing, look no further! 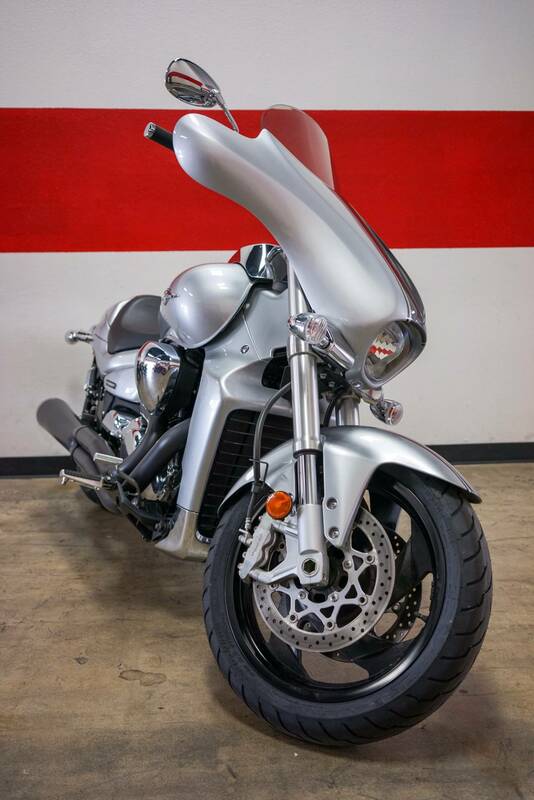 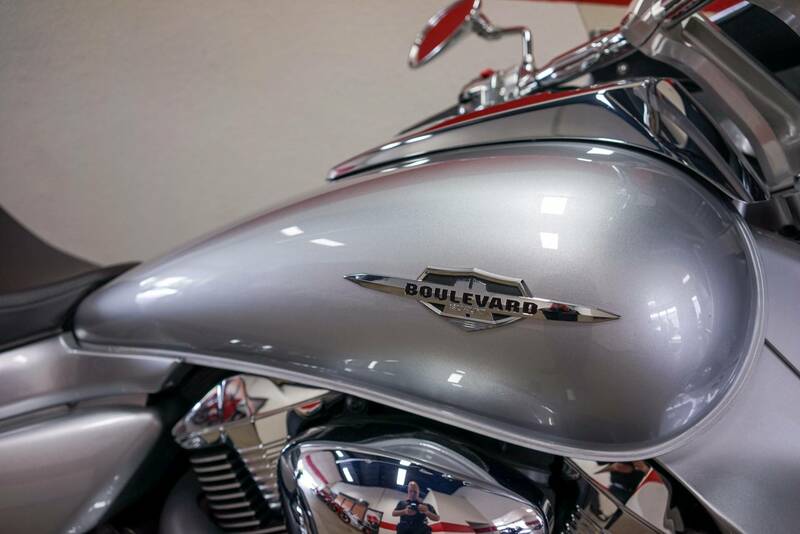 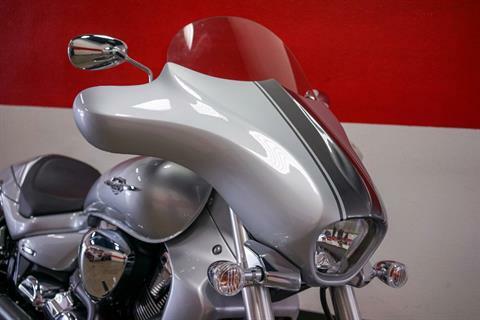 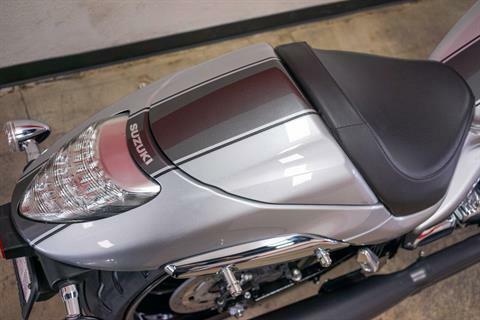 The Suzuki Boulevard M109R Limited Edition delivers that by combining sleek classic styling and unparalleled performance. 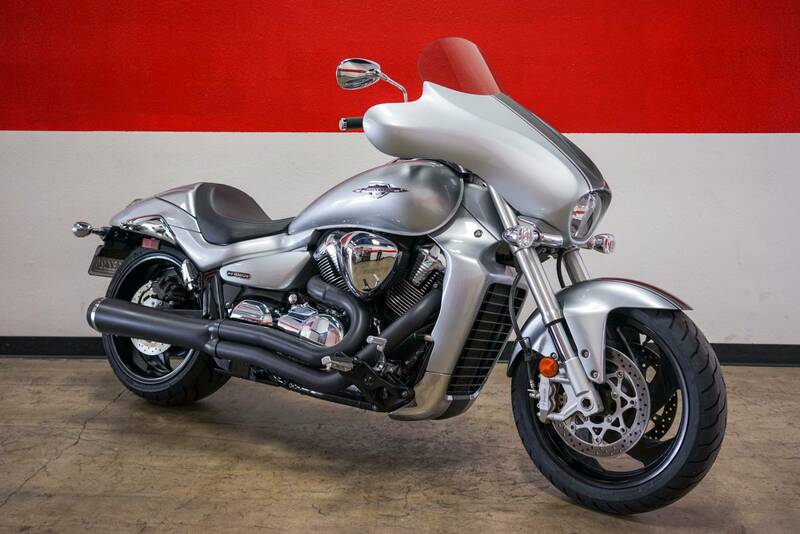 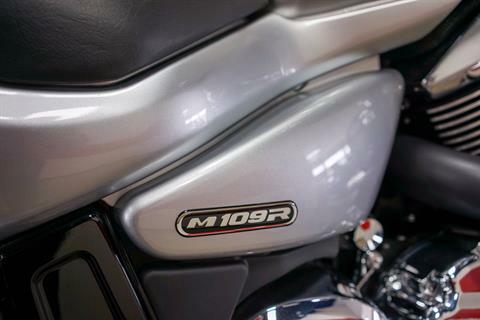 The M109R Limited Edition features an advanced chassis built for effortless cruising across town, or across state lines. Its unrivaled capabilities are born from Suzuki's championship-winning race heritage. 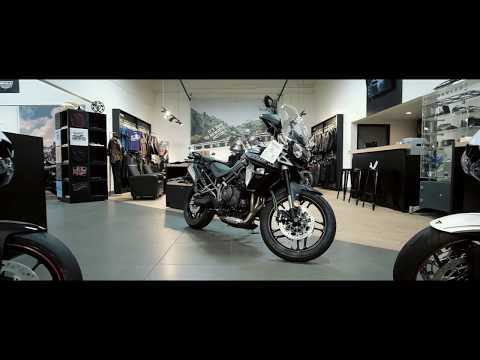 Each bike's magnificent performance begins with a 1,783 cc, eight-valve DOHC, 54-degree, liquid-cooled, V-twin engine. 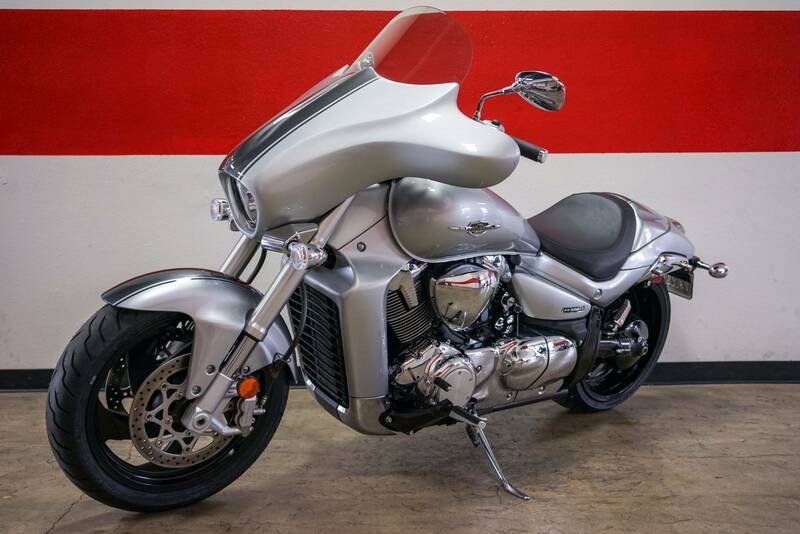 The M109R’s engine is tuned to produce massive torque all the way from idle to redline, which translates into acceleration that you have to feel to believe. 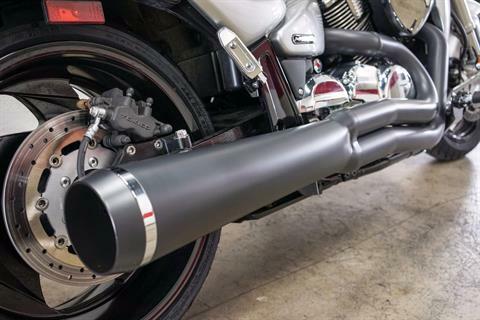 The big V-twin also produces a throaty, aggressive exhaust that identifies the M109R Limited Edition as a power cruiser beyond compare. Tank-mounted analog speedometer and LCD odometer, dual trip meters, fuel gauge and clock. Inverted front forks feature race-proven cartridge internals with 46 mm stanchion tubes and provide 5.1 inches of wheel travel. 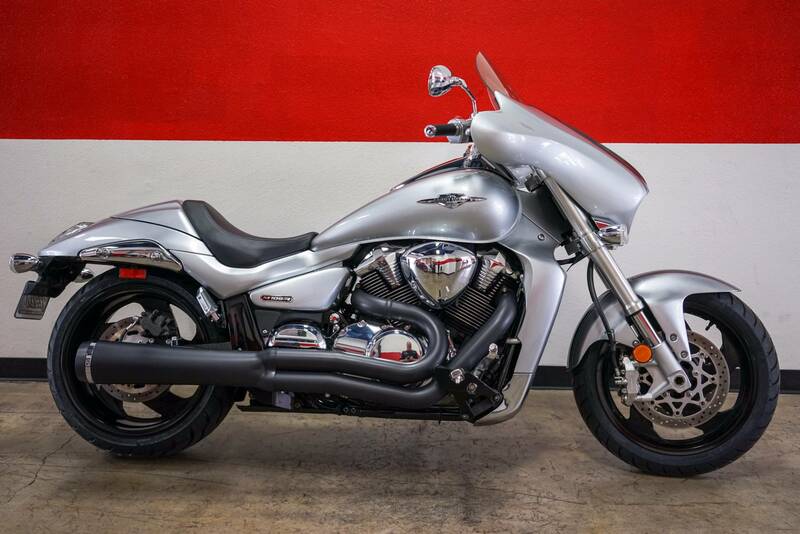 A 1,783 cc, eight-valve DOHC, 54-degree, liquid-cooled, V-Twin engine is designed to produce a massive tractable power and responsive torque. The two-into-one-into-two stainless steel chromed exhaust system features Suzuki's digitally controlled SET (Suzuki Exhaust Tuning) system for optimum engine performance and a powerful V-Twin sound. 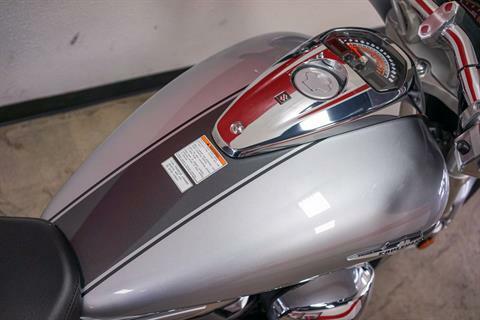 Suzuki's class-leading electronic fuel injection system features the Suzuki Dual Throttle Valve system (SDTV) with 56 mm throttle bodies, which maintains optimum air velocity for smooth low to mid-range throttle response. 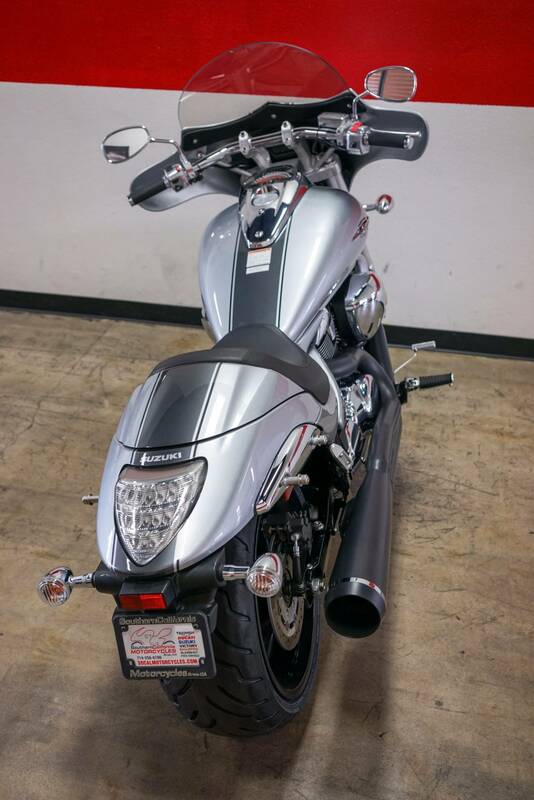 The M109R Limited Edition features body work, Black-colored wheels and final gear case, and White lens taillight and turn signals.